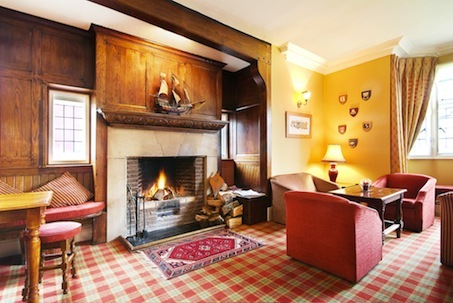 Colwall Park Hotel is an independent country house style hotel located in the centre of a peaceful rural village. 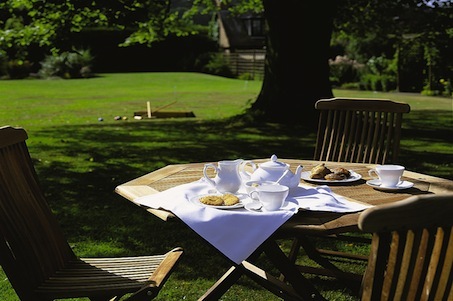 Colwall Park is a very friendly gastronomic hideaway, surrounded by beautiful gardensand spectacular views of the Malvern Hills. Colwall is situated halfway between Bristol and Birmingham and is within easy reach of the Cotswolds, Welsh Marches and Cheltenham. 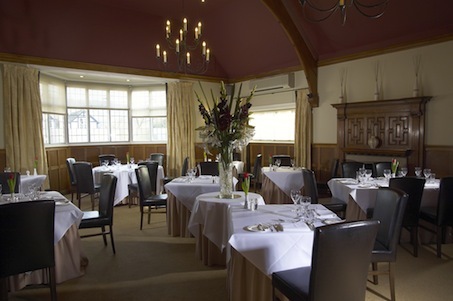 There are two different venues to eat in at Colwall Park; The Seasons restaurant which has a contemporary feel with light oak panels, comfortable leather chairs and fine linen, serves menus which feature modern British dishes using the finest possible ingredients. The Lantern Bar, which is lively and friendly and offers freshly produced home-made meals and light snacks, for lunch & dinner every day of the week. There are four different meeting options for your conference; The Ballroom, The Wye Room, the Avon Room and The Library. The meeting rooms can host between 8 to 124 guests, private dining or meetings, in peaceful rural surroundings just minutes from M5/M50 motorways. The facilities at Colwall Park offer high quality award winning gourmet meals for up to 80 guests. Specialising in traditional afternoon Wedding Breakfasts and, of course, our 22 bedrooms are available for your Exclusive Wedding House Party, where the whole hotel is reserved for your use for the night, or for two nights at weekends. On the B4218 in the centre of Colwall village, halfway between Malvern and Ledbury. 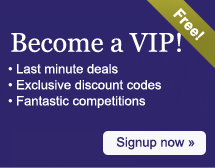 Within 15 minutes drive of M5, M50 ” halfway between Bristol and Birmingham. Colwall railway station on direct line from London Paddington. "We were very impressed with the care and attention of delightful, friendly and dedicated staff - and the delicious food!" "Thanks, Mr and Mrs Woodward, I can't argue with that "
Eastnor Castle - well known as home of the Landrover 4WD off-road driving course. 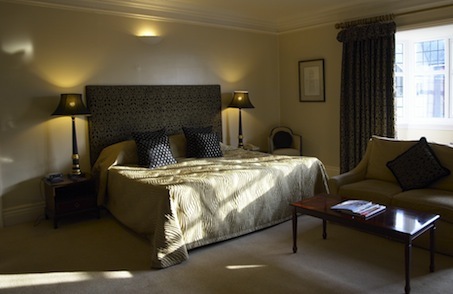 Send an e-mail to Colwall Park Hotel - Luxury Boutique Hotel in Malvern, The Midlands by filling in the form below. All fields are required.